Modern homeowners are becoming more environmentally conscious and what better way to help the environment and reduce your carbon footprint than installing solar panels on your roof? Terra Home Remodeling uses innovative solar roof panels to ensure that you are getting top quality materials for your budget. 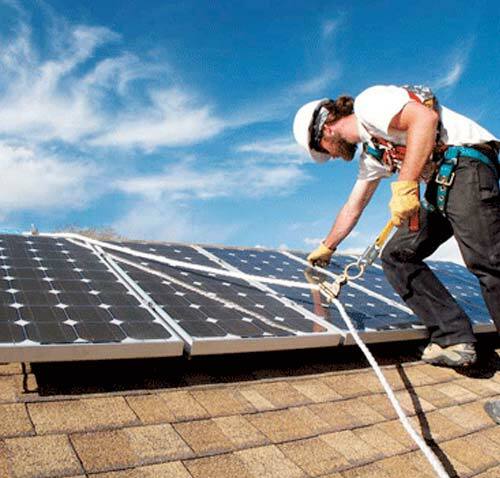 Bring your home into the 21st century and install solar panel roofing with Terra Home Remodeling. Solar roofing is clean and reusable energy because all of its power depends on the sun, as long as there is sunshine you will have a solar-powered home. 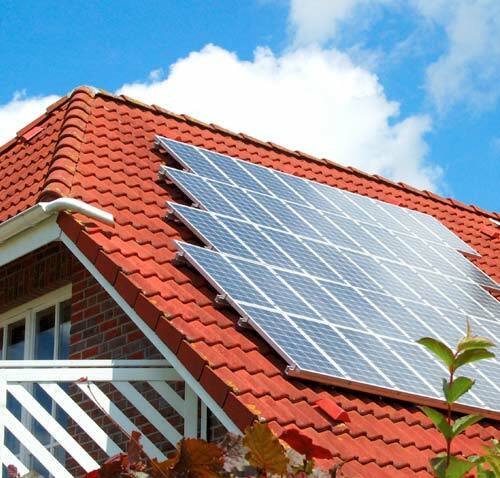 There are many incentives to installing solar panels on your roof, which include government incentives and loans. When you call Terra Home Remodeling, our customer service representatives will answer all of your solar paneling questions. We can also connect you with our Financing Department who will be happy to go over all of financial options. The Financing Department at Terra Home Remodeling can help you obtain loans that offer incentives for installing solar roofing. 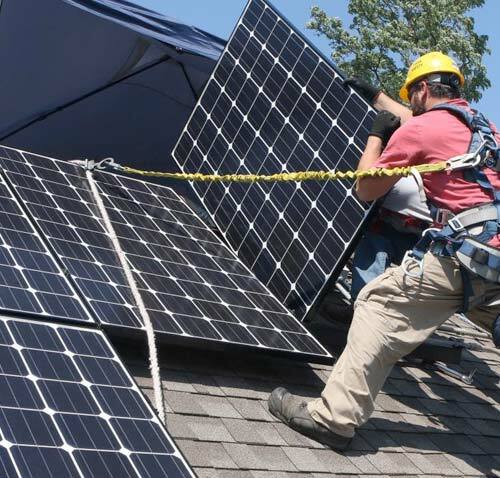 Terra Home Remodeling contractors will ensure that you are involved in every step of the solar roofing process, constant communication is the key to a successful solar roofing project. 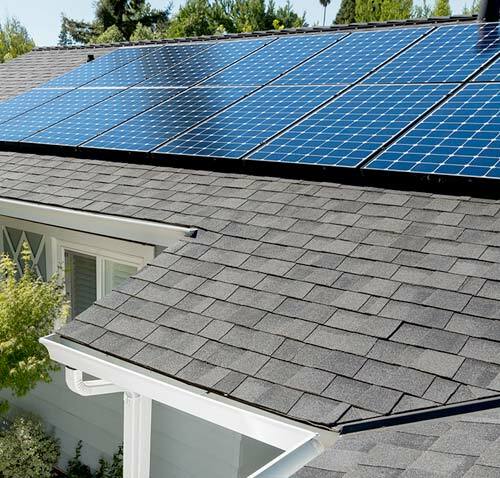 Whether you prefer to install complete solar roof panels or solar roof shingles, Terra Home Remodeling will install top quality materials to ensure that you are getting the most out of your solar roofing investment. 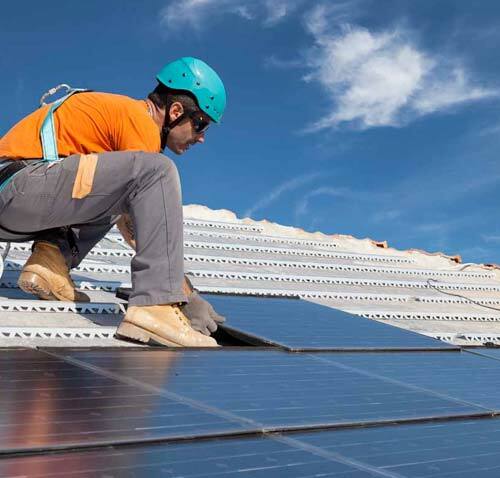 Ready to start your Solar Panels Installation Project? Contact Terra Home Remodeling today, our customer service representatives are eager to answer all of your questions and to help you understand everything you need to know about solar roofing. Installing solar panels is a wise investment because you will profit from your investment by saving thousands in utility bills over the years. What are you waiting for? Contact Terra Home Remodeling today!